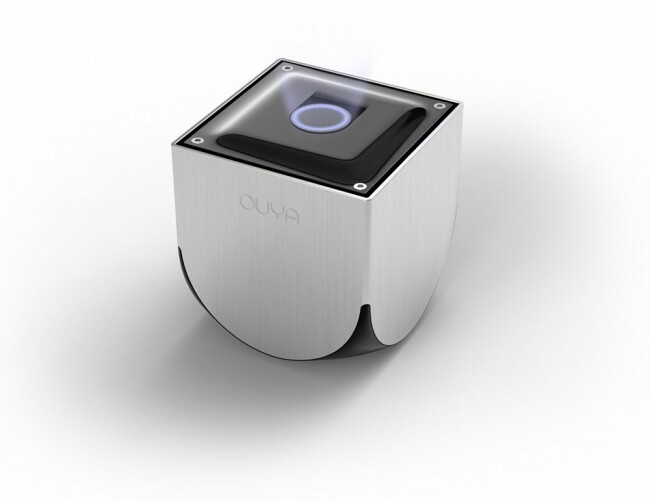 Remember OUYA? The crowdfunded Android-based gaming console that took the Kickstarter world by storm back in July? It’s inching closer towards reality, as developer units have begun to ship, prompting the OUYA team to do their own official unboxing for the world to see. As noted in the video, the developer unit doesn’t ship with any games, is probably filled with bugs, and comes in a limited edition clear plastic that “really takes into consideration the openness of OUYA.” Basically what they are saying, is that this is no where near what the final retail version will look like and was created for developers to prep games for. For those not familiar, OUYA is an open console gaming system that allows you to play all of your favorite smartphone or tablet games on your TV, with a controller, just like you would an XBOX or Playstation 3. It’s an attempt to shake up the console market, which according to OUYA, has been pushing developers away over the years. With many of them turning to mobile, the hottest thing on the planet, OUYA thinks the time is right to take their work and put it on the big screen. OUYA already has partnerships announced with major mobile gaming companies, so this is definitely a movement to keep an eye on. If you’d like to pre-order an OUYA console, they run $99 and can be purchased here. Estimated shipping time for official retail units is still listed as April 2013, which is only a couple of months away.